Article By: KEN CURTIS, PH.D.
One of the greatest gifts we can give, or receive, is the gift of joy. 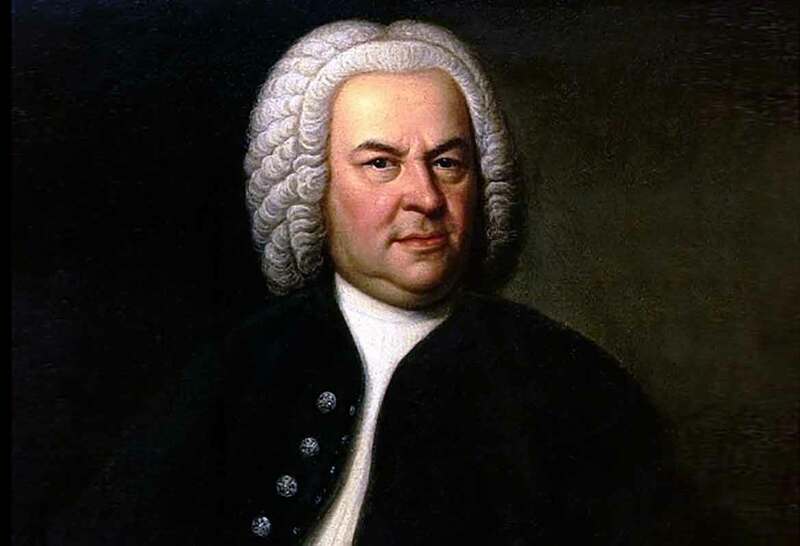 You will have to look hard to find any who have ever given more joy to the world than German composer Johann Sebastian Bach. Even now almost 250 years after he died, Bach’s music still lifts the heart and energizes the soul. Bach wrote his music for God. Most of his works are explicitly biblical. The famous missionary doctor Albert Schweitzer, who was also an expert on Bach, called him “the Fifth Evangelist.” Bach’s music is indisputably in a league by itself. Bach’s heavenly sounds were conceived in a life beset by earthly struggles and trials. Born into a family of musicians, Johann learned to sing and play several instruments at an early age. But both parents died before he was ten. Johann got his first organist job at age 17, but even then there were conflicts with the church leaders. They insisted that he direct the choir — which was notably lacking in musical ability. He moved to another church, and a new conflict. Well-meaning Pietists were demanding simple music. Couldn’t Bach write something less ornate — something that would draw attention to God and not to the music itself? 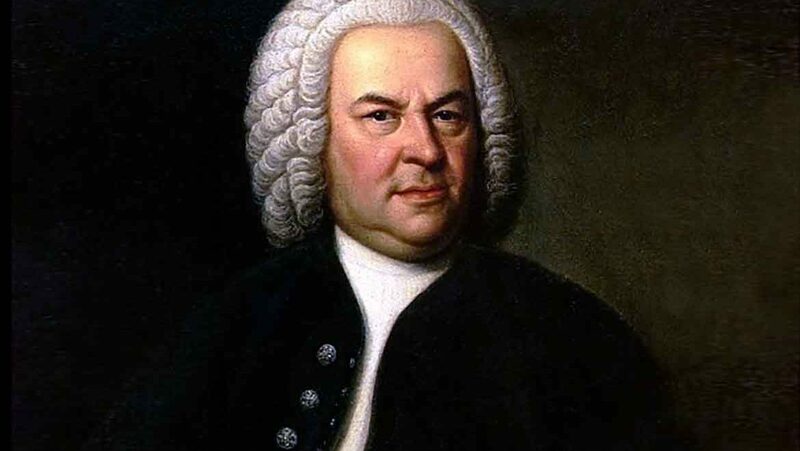 Bach strongly protested that his aim was to create “well-regulated church music to the glory of God.” He took a new job with the Duke of Weimar, a respected, religious man who appreciated good music. This was a fertile period in Bach’s life. He fathered seven children and gave birth to a new cantata each month. But the relationship with the duke deteriorated. When Bach decided to take another job, the duke had him arrested and jailed for a month. The struggles continued. Shortly after taking the new job, his wife died, leaving him with a house full of children. A second marriage was a happy one, however. Anna Magdalena supported his musical work, sang his compositions in a bold soprano, and bore him many more children. Bach lived until age 65, always the feisty musician, fiercely dedicated to quality, passionately creating music for the glory of God. Bach set before himself and accomplished the seemingly impossible task of preparing a different cantata for every Sunday for a three-year period. And remember that he not only had to create the music, but also get it copied for the performers, and rehearse with them. There are more recordings of Bach’s music than that of any other composer. One count found over 1000 different albums. J.J. . . . . . . . . . . .S.D.G. Neither Bach nor his contemporaries had any idea that his music would grace the ages. He wrote for his time. Indeed he was obscure for a century after his death until he was rediscovered by Felix Mendelssohn. Thus many of his compositions were lost – no one knows how many. But on those that do survive there is the interesting insertion in Bach’s own hand of the letters J.J. at the beginning of each and S.D.G. at the end. They are abbreviations for the Latin, Jesu Juva (Jesus Help Me!) and Soli Deo Gloria ( To the Glory of God Alone! ).